Note: Payroll stubs for December 15, 2010, and prior are available through SAM Web. After December 15, 2010, you will access your pay stubs through the My Sam portal under Self Service Banner. 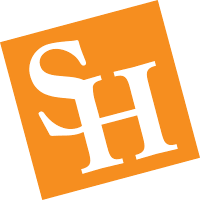 Payroll stubs are available online through SAM Web which is located at ww2.shsu.edu. To access your stub, log on to SAM Web, select Payroll and then select Pay Stubs. Once there, select the calendar year and click on "next". You will see your most current payroll stub date and have the option to select from other dates that you have received pay. Select the payroll date you desire to access and click "next" to view and/or print your stub.